Mind yourself, we tell our kids as they head out into the night for some venue a few miles off. We try not to make too much of a fuss. We might not even say it outright. We know they will roll their eyes. But we all worry when our teenagers go to discos. 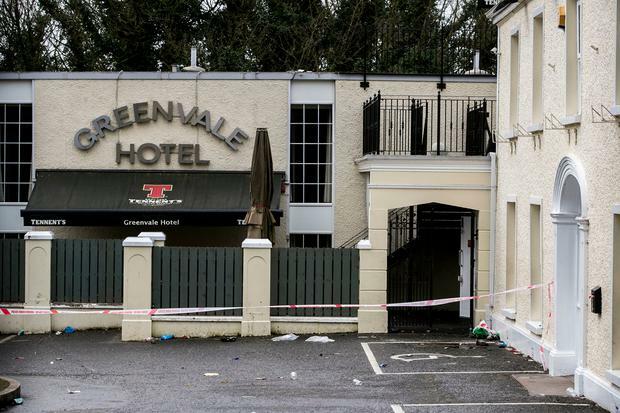 Given the horror of events at the Greenvale Hotel last night, those old worries seem naive. We fret about what we’ve heard about girls smuggling in vodka bottles in their underwear. About boys somehow bringing rucksacks filled with cans and pills. About fumbling in the dark corners of the hotel. About kids who take it all too far, who end up in the hands of event security, or having their stomachs pumped. We are never quite sure what’s wild speculation and what’s true. We hope the venue is well run and keeps it all under control. Stay with your friends, we tell them. Don’t leave your drink unattended. Be aware. Our one consolation is that at some point in a few hours time - at 10.30 or 11.30 or midnight, depending on the event - the teenagers will have to present themselves at an agreed point for collection by a parent. We will get to look them in the eye. They’ll tumble into the car, disheveled and happy (we hope) ... We will get to bring them home. By Monday they’ll be back in school. Safe and sound. We relax. Until the next time. 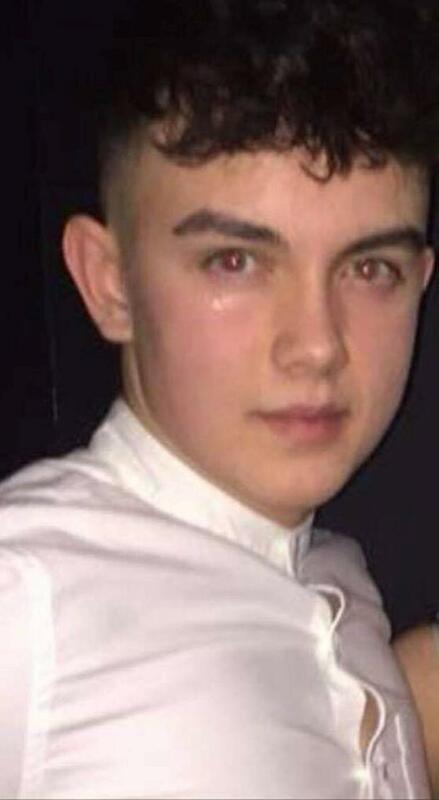 For some families caught up in the Cookstown teenage disco tragedy, this last bit never happened. Instead their lives will never be the same. 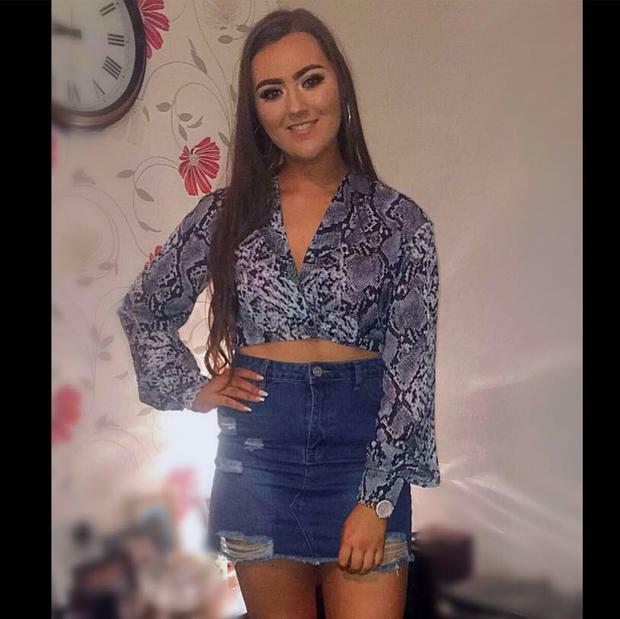 The breaking news of an incident at the disco - apparently caused by something as random as a crush at the door - must have been a horror. We can so well imagine the calls that families must have got from police. The frantic efforts they must have made to contact their kids. The desperate hopes they must have had that their precious children were not the ones - please God not them - to have been crushed at the venue. Let them not have been in the wrong place at the wrong time. Spare them, please. 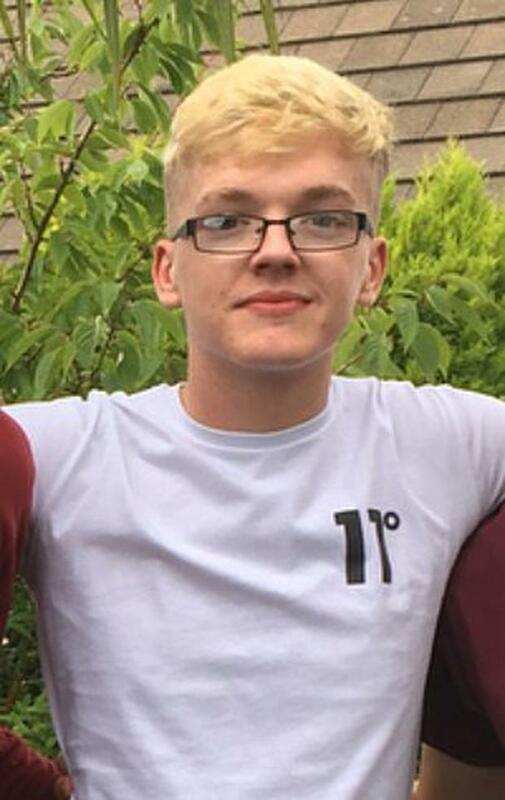 Every family caught up in the disaster that left three young people dead - two aged 17 and one just 16 - will be traumatised by the tragedy that unfolded. And there are three sets of parents who have got the worst news any parent can get. All our eyes are open now. How frivolous our worries seem that our children might misbehave, or become inebriated or get into bad company for the few hours we let them out of our sight for one of those big disco nights. How harmless that would be set against the terrible tragic finality of what transpired in Cookstown. Our hearts are broken for these parents and their children. We know too well that our own families might have been in their shoes. We cannot share their pain but we intuit its depth. We wish we could say something to comfort them. May their children rest in peace.